My final wedding of 2018 could not have been with a better couple. Kate & Kris were simply a joy to work with, from the engagement session to their wedding. I had an absolute blast photographing Meghan & Chris’ winter wedding at Fourth Presbyterian and the Mid America Club. 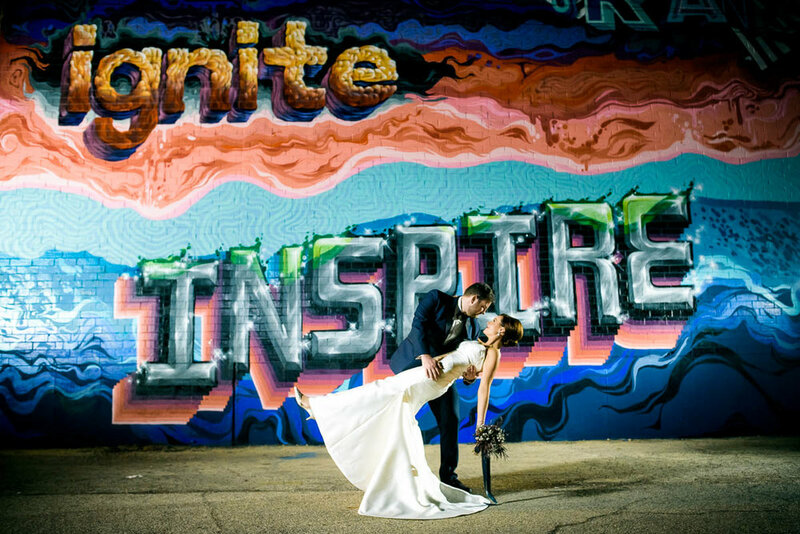 Such a classic Chicago wedding, filled with energy, emotion, and endless fun moments. I thoroughly enjoyed photographing Bridget & Steven's wedding at the Museum of Contemporary Art! 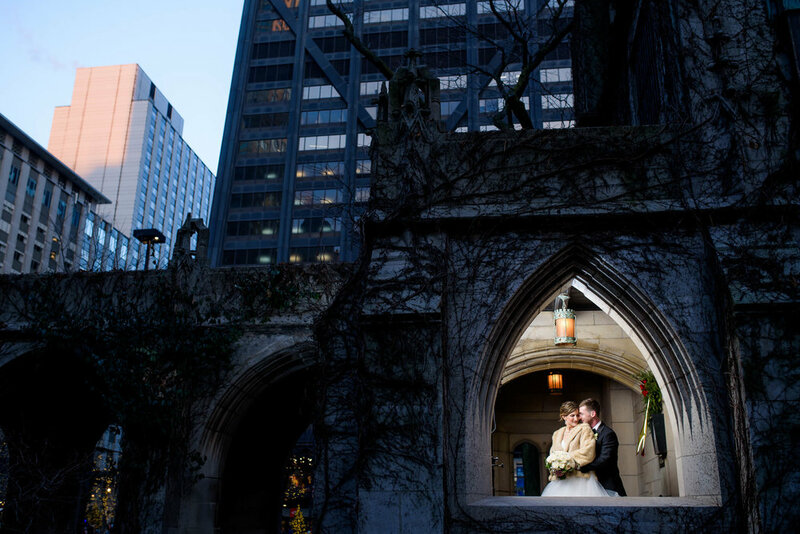 It was truly a fantastic winter wedding in Chicago. From the gorgeous ceremony at St. James Chapel, to a twenty-foot sculpture of a cat skeleton at the MCA, this wedding had an incredible range of unique elements. The couple also had a great mindset; have fun with their wedding party, and give their guests an amazing experience in the city. I cannot thank them enough for allowing me to be a part of it! Working with Claire & Mike started off with one of the best small-world stories I have. Claire was referred to me by the sister of a former bride (Sarah...you know who you are, and I cannot thank you enough). In corresponding with her to setup a consultation, she tells me that her fiancé's name is actually Mike Traut....who I grew up next door to! My family has since moved to Denver, but my folks and the Traut's do keep in touch. Still, never in a million years did I think I'd be reconnecting with Mike and his family. Oddly enough, Jowita & Robert's wedding at Nico Osteria inside the Thompson Chicago was the first New Year's Eve event I've photographed. Jowita works in the wedding industry, and we first met at Thursday Therapy, a wedding networking event. Both her and Robert are incredibly gracious and were a ton of fun to work with throughout the entire process.